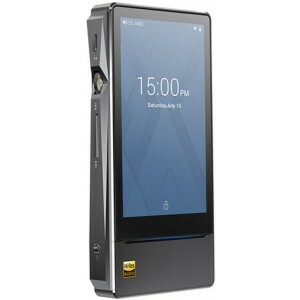 FiiO X7ii Portable High-Resolution Music Player is the second generation of FiiO's celebrated X7 Portable High-Resolution Music Player series. 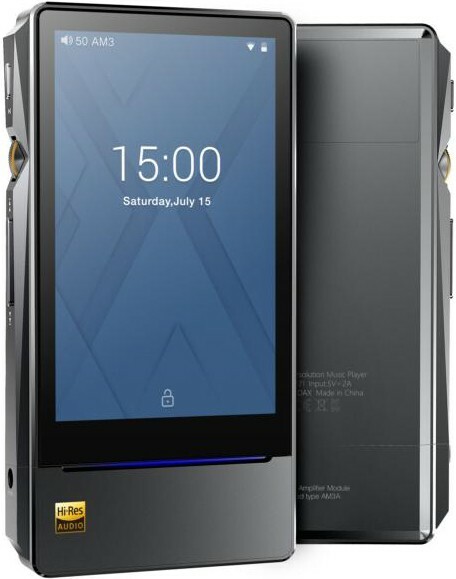 The new X7ii 2nd generation player comes with FiiO's AM3 amp module. The 2GB of Ram allows the X7ii to provide a more fluid user experience, and the combination of the 64GB internal memory and the two micro SD card slots, each supporting up to 256GB, means that the X7ii can hold up to a whopping 576GB of music. Compatible with FiiO's patent-pending exchangeable headphone amp modules (sold separately), these allow docking connector to a desktop amp. The outer-casing of the X7 II is highly ergonomic, having the perfect dimensions and form, for single-handed operation and an innovative mirror finished edge plus a reflective status light. The X7ii employs the 8-channel ESS ES9028PRO DAC. With an exceptional signal to noise ratio of 129dB and a remarkable total harmonic distortion figure of -120dB, this DAC is able to provide more resolving power, better dynamics and a better soundstage for greatly improved sound quality over its predecessor. 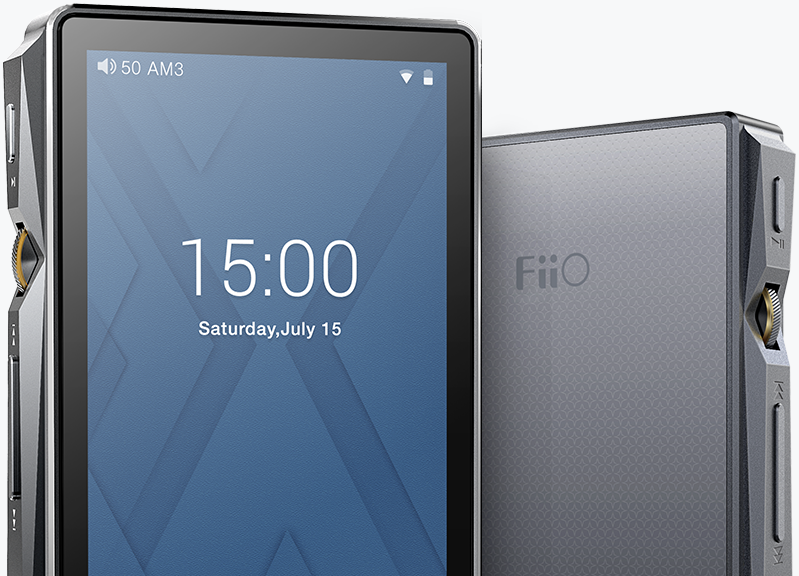 The FiiO X7ii features a deeply customised version of Android 5.1 at its core, with 2.4GHz and 5GHz WiFi connections supported, as well as Bluetooth 4.1. The X7ii also features both an optical and coaxial output, a new user interface designed specifically for the X7ii, and advanced automatic detection of lyrics and covers. Third-party apps may be used to connect to unlimited online music via WiFi. With firmware updates, it is possible for playback via DLNA, a network storage device (NAS), and cloud storage support, with the FiiO Music app. 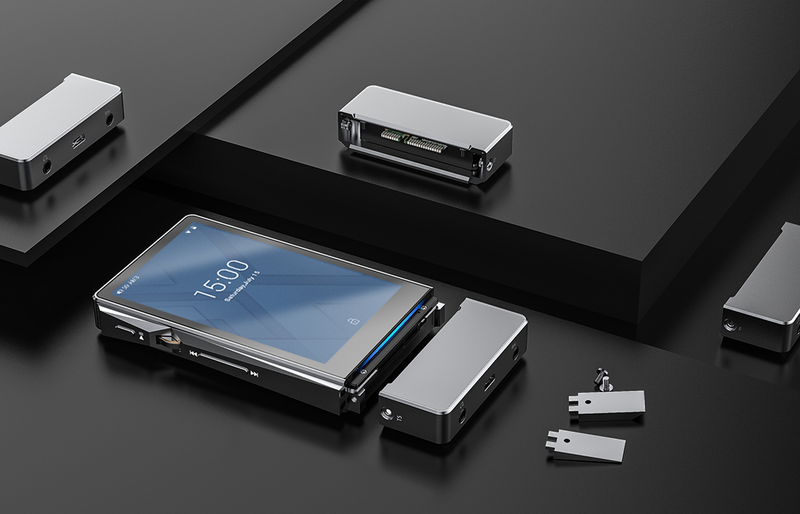 The FiiO X7 also has its own exclusive, customised music app to use it with the player. The X7 II is designed with an asymmetrical button layout which allows for enabling custom button mappings.